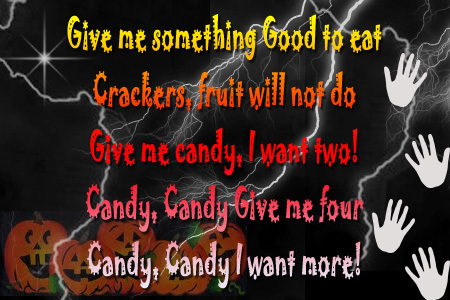 Give Me Something Good To Eat Crackers, Fruit Will Not Do Give Me Candy, I Want Two. Candy, Candy Give Me Four Candy, Candy I Want More. Picture & Quote Uploaded By Chas.